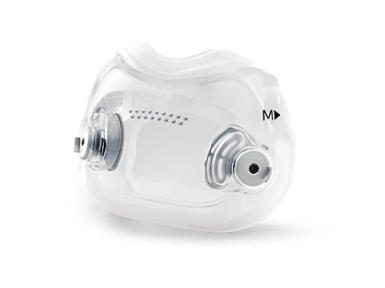 The Cushion for DreamWear Full Face CPAP Mask is the replacement cushion for use with the DreamWear Full Face CPAP Mask with Headgear by Philips Respironics. This product includes a single cushion in the selected size. 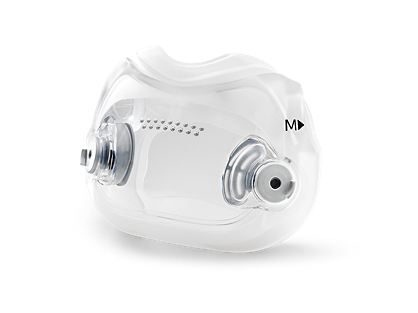 It is not compatible with any other mask by Philips Respironics or any other company.